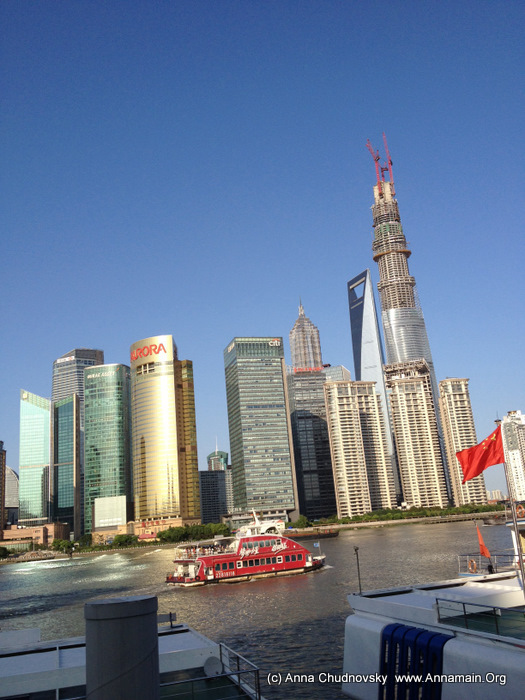 Hello friends, I am in Shanghai now, preparing to move to TianTai mountains tomorrow morning. The weather is so sweet then it is pleasant to shoot the film. I am trying to be good with my camera, keep in mind screenplay of future film and bless my friends help me to be in wonderful places here. The easiest way to post pictues is Instagram, it could publish it on my Facebook page although Facebook unavaliable in China. If you like to read news and see photos immideately you are welcome to my Facebook page.